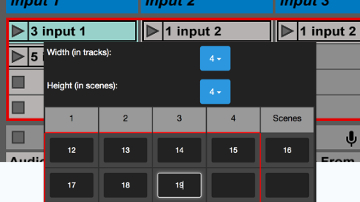 Use the power of MIDI remote scripts to control Ableton Live in ways not possible with Live's built in MIDI mapping engine. 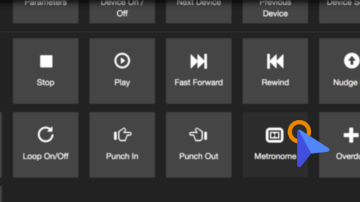 The Remotify App enables you to easily create MIDI remote scripts for any MIDI Controller. 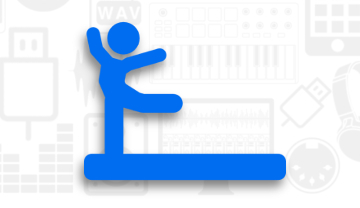 Use our App to create custom MIDI remote scripts, 100% specific to your own needs. Select from our wide variety of control options. Instantly assign them to buttons, knobs and sliders on your MIDI Controller. 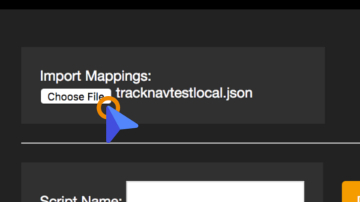 Add unlimited mappings & create unlimited scripts. Remotify automatically generates all code for your script. Quick and simple installation process into Ableton Live. 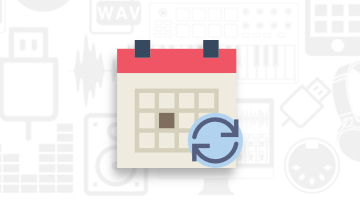 Instantly use Remotify scripts with all of your Ableton Live sessions. 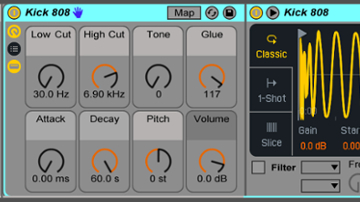 Control Ableton Live in ways you couldn't do with your MIDI controller previously. Works with any MIDI Controller! 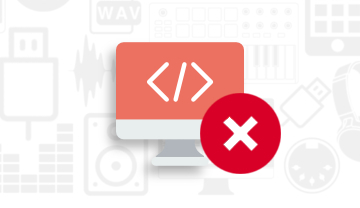 Use our simple point and click Interface to quickly create powerful MIDI mappings which give you the ability to control Ableton in ways that previously weren’t possible. Get control over functionality previously only possible for experienced software developers to use. Remotify automatically generates all of the code for you. 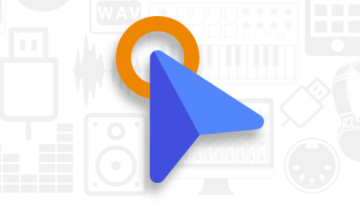 MIDI remote scripts only need to be built once and you can use them immediately whenever you open a new session. No need to re-map everything everytime! Create as many scripts as you like, there’s no limits. Download them and they're yours to keep forever! Has the manufacturer stopped supporting your gear? Don’t worry, If it sends out MIDI messages you can create a MIDI mapping script for it with Remotify! You’re unique and so is your setup. 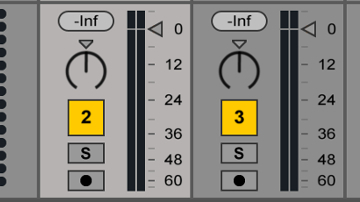 which means how you interact with Ableton is also unique. Break the manufacturer’s chains and re-program your controllers to your own specific needs. 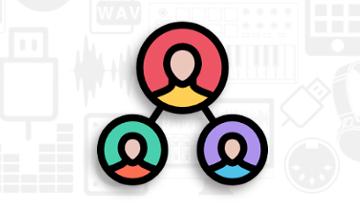 Join our friendly community of Ableton users, just like you, they’re building the Ableton integration of their dreams and want to help you build yours too. Works on PC and Mac. Remotify is a web based app, designed to work on any computer. Also known as the Red box, you can create Session Boxes which display a coloured box of your own size directly inside your Ableton Live Session. Assign buttons on your MIDI controller to clip launch, scene launch, stop tracks, stop all and session box navigation controls. Plus! 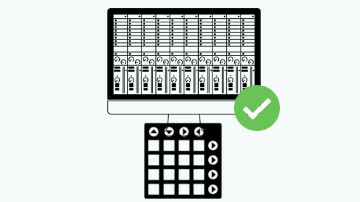 when you add a Session Box, all of your mixer and device controls will be relative to it, meaning, they will move and stay in line with your Box. Control over the currently highlighted track in Ableton is a super helpful way to save valuable space on your MIDI controller. You can simply use one set of inputs to control all of your mixer functionality for the selected track and you’ll have access to every track in your session, regardless of how big it is! Create up to 16 groups of mappings within your script called “modes” and switch between them. 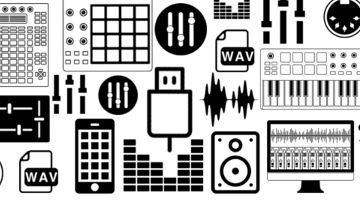 Enabling every physical input on your MIDI controller to have multiple functions. 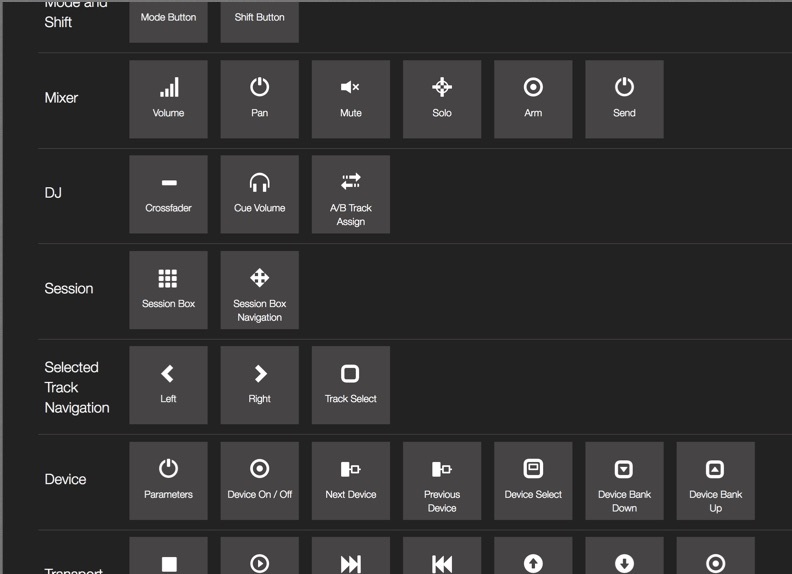 Control every inch of your Ableton mixer including volume, pan, mute, solo, arm & sends. 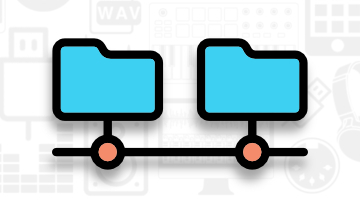 Create mappings to control a specific track, make them move with your red box/session box position or even set them to control the currently highlighted track in Ableton live. Choose from a massive selection of Transport controls including: stop, play, fast forward, nudge up, nudge down, record, tap tempo, loop on/off, punch in, punch out, metronome, overdub, tempo control, tempo fine control, song position control. 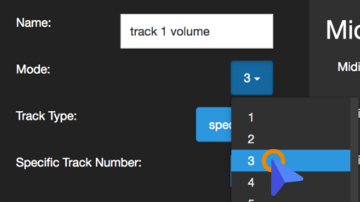 Control all 8 of your Device Parameters aswell as being able to control the currently selected Device, a specific Device on a specific track or even a specific Device on the currently selected track! You can also control Device on/off buttons, move to the next or previous Device, select a specific Device and Bank up and down through Device parameters. Got a Remotify script previously built by yourself or even somebody else? You can Import it back into Remotify and edit it to your hearts content. You could take a script built for a certain controller and re-map it to work with a completely different one. The Web App is now unavailable. 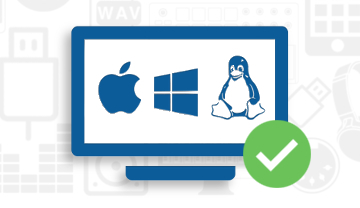 Our brand new Desktop App has launched. Control Surface Studio does everything here and a lot more. "Controllers are great! But sometimes you wish to customize a few knobs. 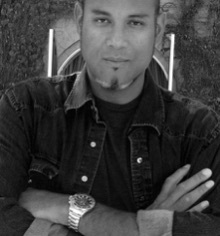 Before Remotify, you had to be a programmer to create an Ableton script. 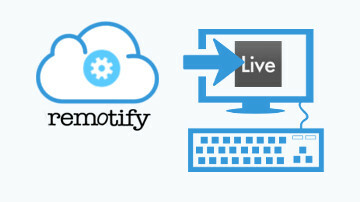 Today, us mere mortals can go online to Remotify and use their dead simple, drag and drop script creator. 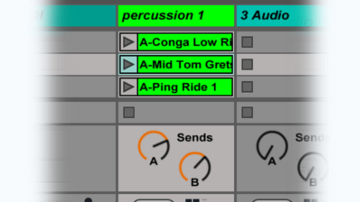 It literally takes a few seconds to have custom control of Ableton! In the time it took you to read this, you could have created your own custom Ableton Script for that controller sitting in front of you!" 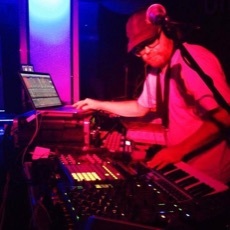 "When i found out that i needed to write a script to optimise my live workflow with 2 Xone K2 controllers and Ableton i was happy to find the app Remotify, It did a super job for me without having to touch any code myself! Brilliant! 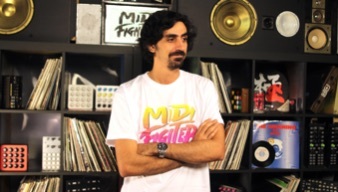 "Remotify allowed me to easily turn my BCR2000 into a 32 channel mixer. I've tried this before through other methods, but I never got the simple repeatable results I needed. Remotify works like magic and opened my eyes to the power of MIDI scripts. Try it as both a learning tool and as an enhancer to your real-world mixing sessions. Ten minutes with it moved my thinking ahead by months."